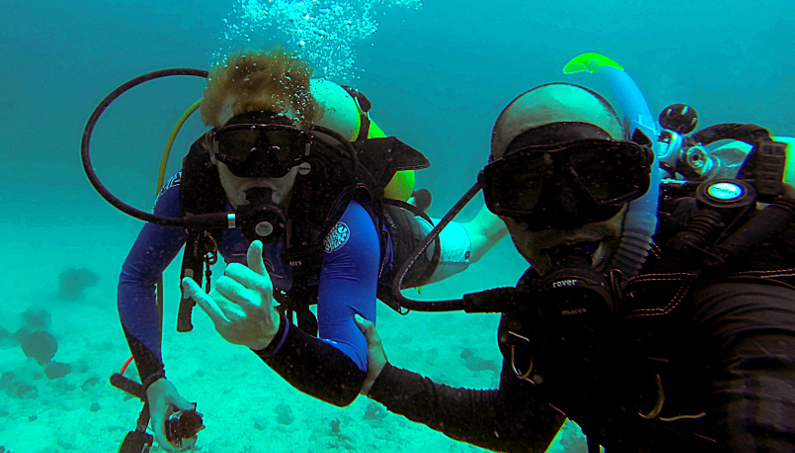 I teach people how to dive so they can enjoy my world, they can become coral reef ambassadors. 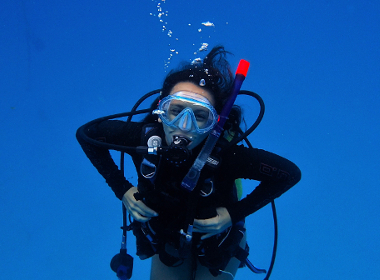 I find teaching SCUBA Diving very rewarding. I really enjoy seeing how someone change their fear of the ocean to respect and admiration. 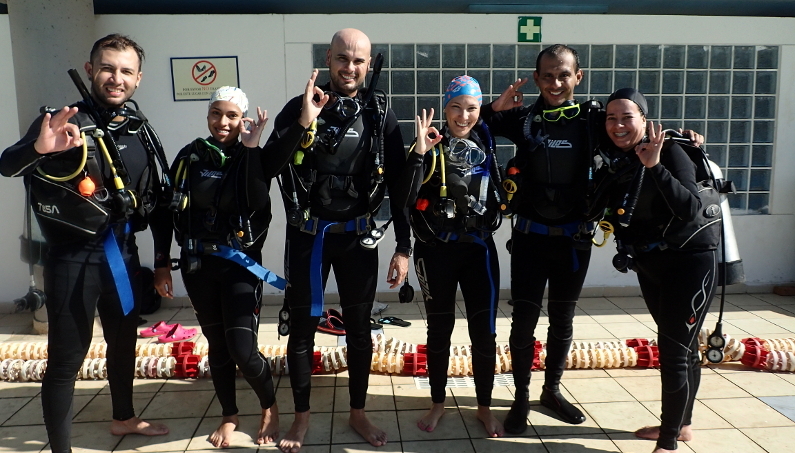 I teach from Open Water Diver (First entry level) to Divemaster (First professional level). 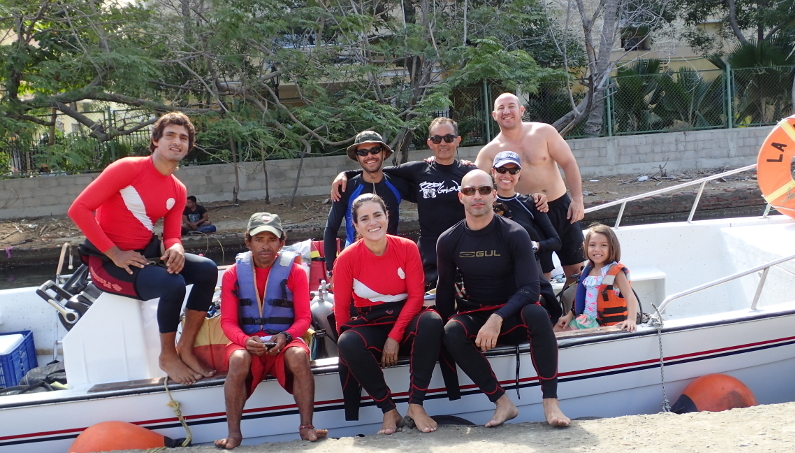 Those who learn to dive with me become confident divers with a clear sense of social and environmental responsibility. 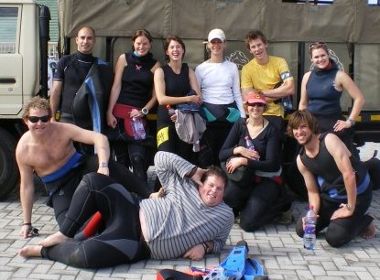 I run courses on demand, so if you are keen to start or continue diving drop me a line.